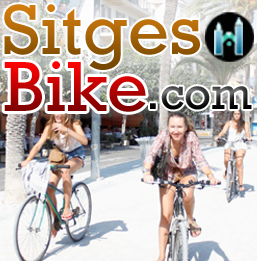 Sitges has a wide range of large Villas, Restaurants & Hotels. 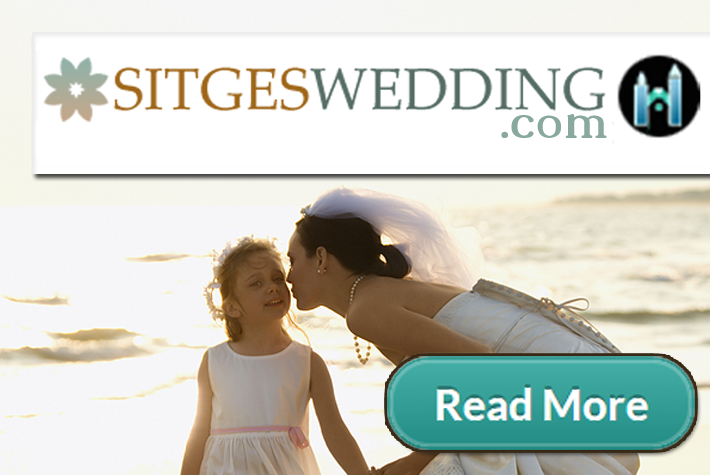 Making Sitges perfectly suited to a wedding party of pretty much any size. Either just for the event or as accommodation, for a longer celebration. Increasing the opportunity to enjoy Catalunya & it’s surroundings, with Mediterranean & rural settings, in Sitges & Garraf (our natural park). 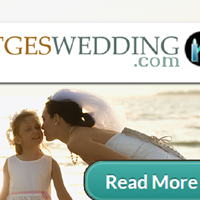 Services can be simply delivering a meal at your villa, to organising a whole party or wedding (celebration).